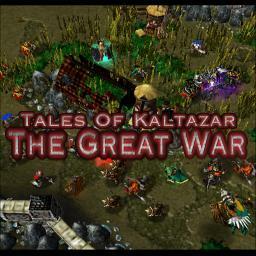 Eight great nations occupy the continent of Kaltazar. Divided into two factions: the Coalition and the Liberation Union, they are at war for multiple reasons since years. Some fight for freedom, while others are cleansing "heretics". No one has posted a comment for ToK: The Great War v1.09 yet.